A diehard fan of Bollywood actor Akshay Kumar performed ‘khiladi-style’ stunts to catch a glimpse of his favourite actor but was arrested for his efforts, police said here on Thursday. The incident occurred late on Tuesday when the 20-year-old Haryana youth Ankit Goswami went to the actor’s building near Juhu Beach, demanding to meet Kumar, but was chased away by the security personnel. Around 1.30am that night, he quietly got off the tree and attempted to go to Kumar’s house, but was caught by the security personnel who handed him over to the police. He was booked for trespassing and sent to police custody, an official said, adding that the boy’s father, Brijendra will reach Mumbai in a couple of days to bail him out. 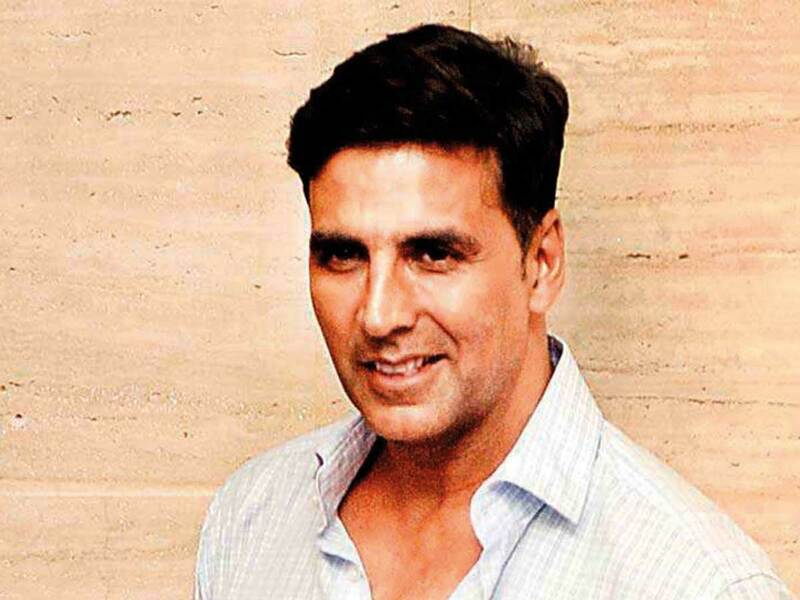 “Considered as a harmless but star-struck fan, the youth had run away from his home and reached Mumbai by train on Monday, wanting to meet Akshay and also try his own luck in Bollywood,” the police said.